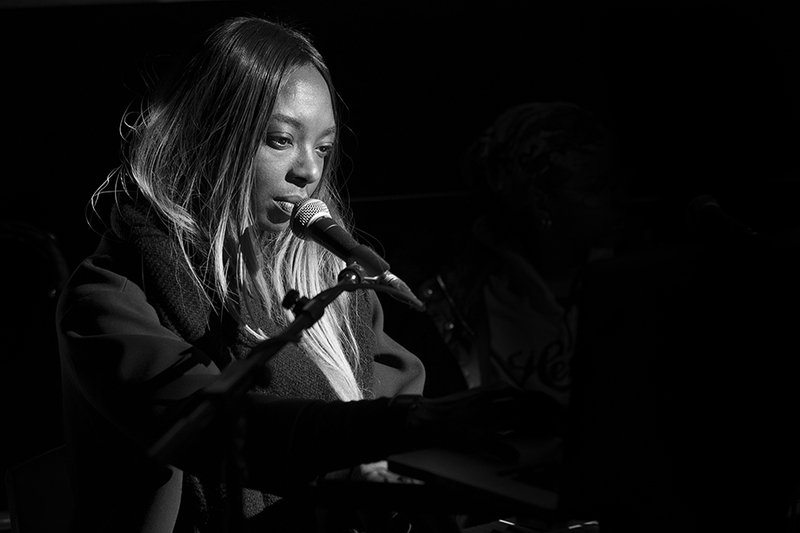 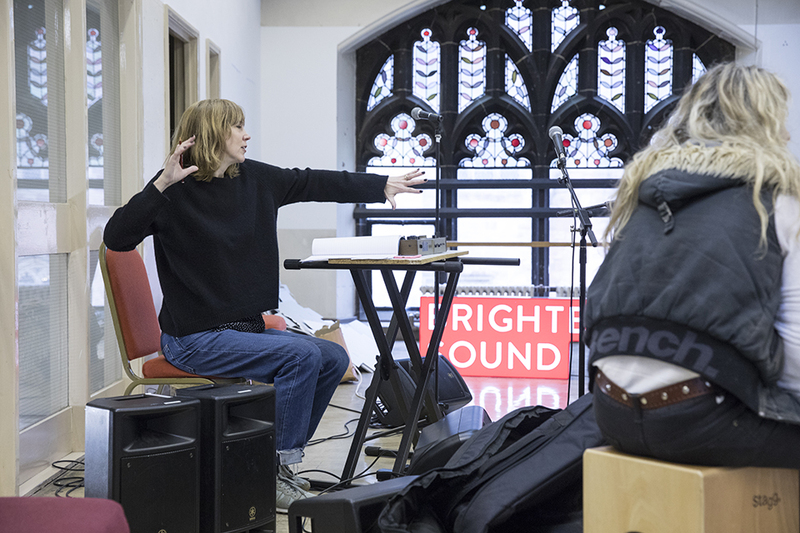 Check out our favourite photos from the first Both Sides Now residency and launch night in our latest Picture Pick (there’s plenty more to see on Instagram too). 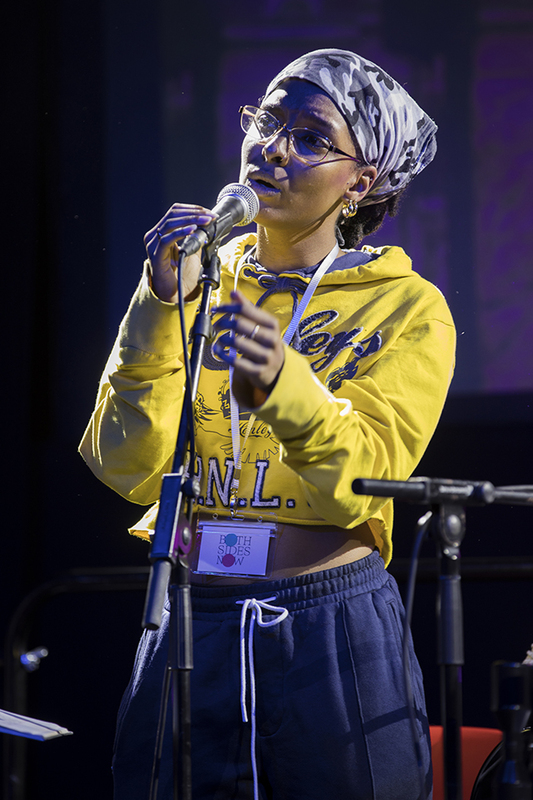 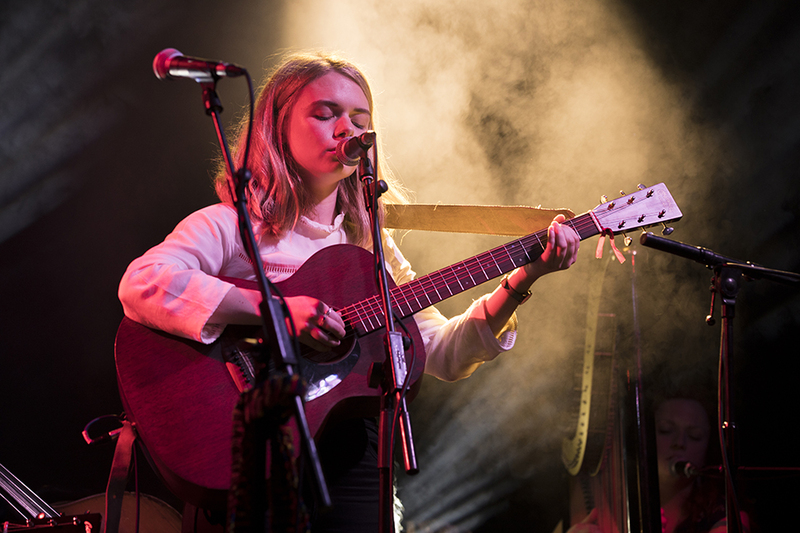 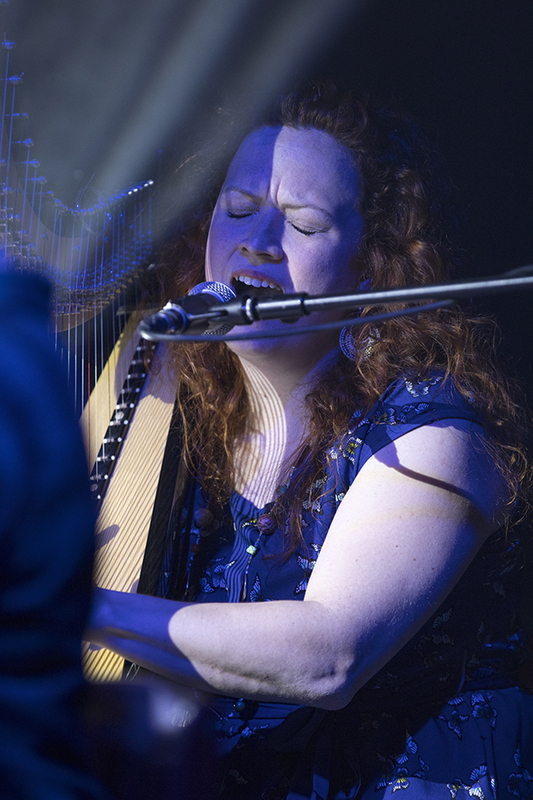 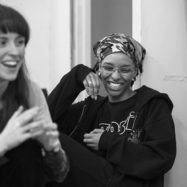 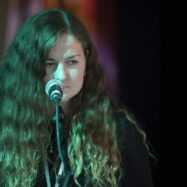 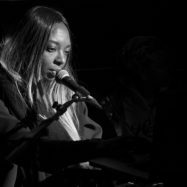 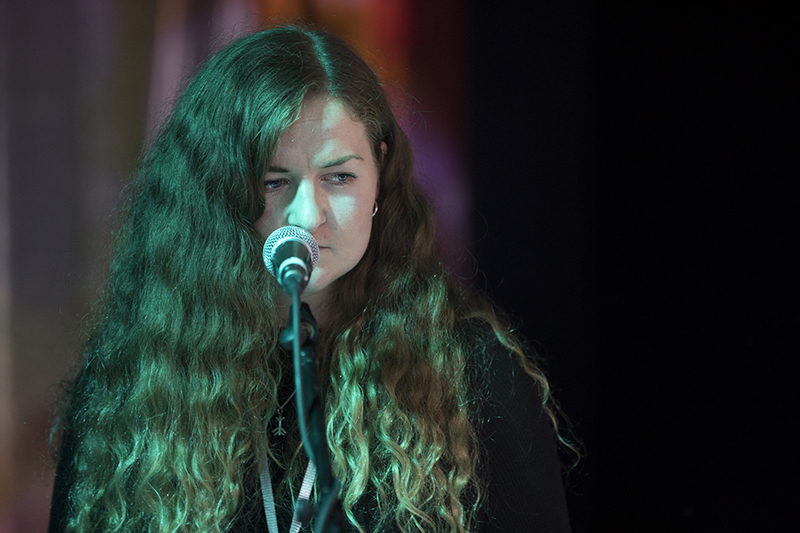 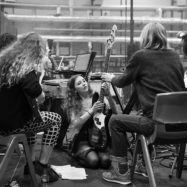 In November we launched Both Sides Now, our three-year programme to support, inspire and showcase women in music across the North of England. 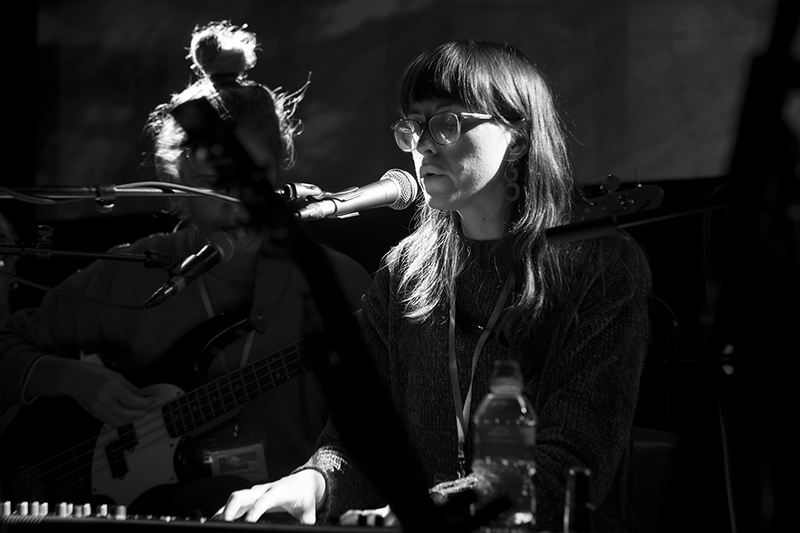 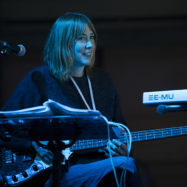 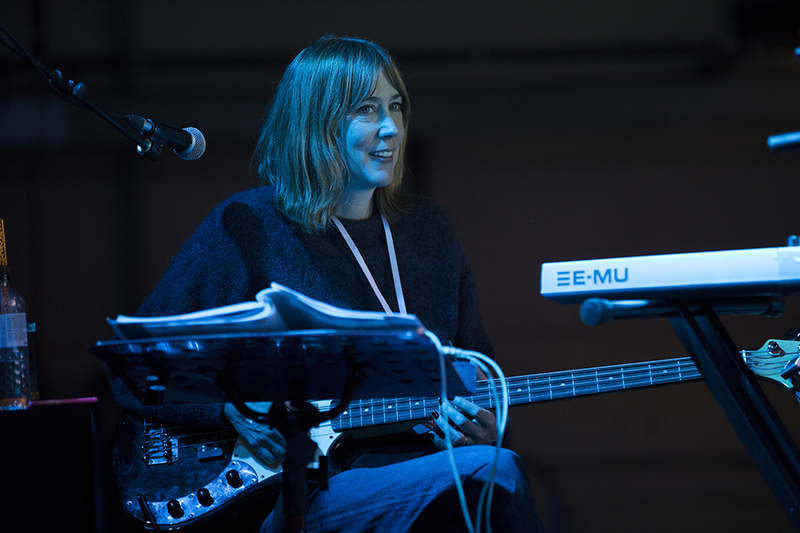 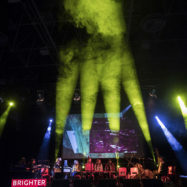 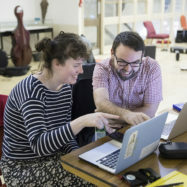 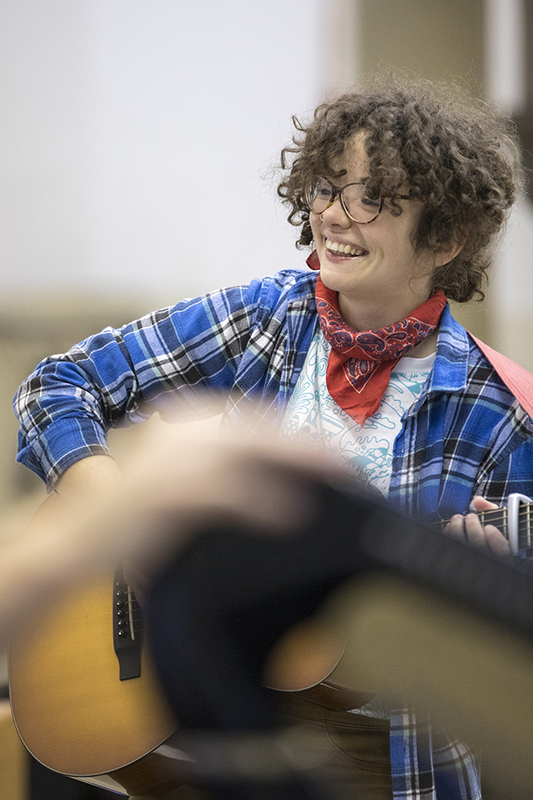 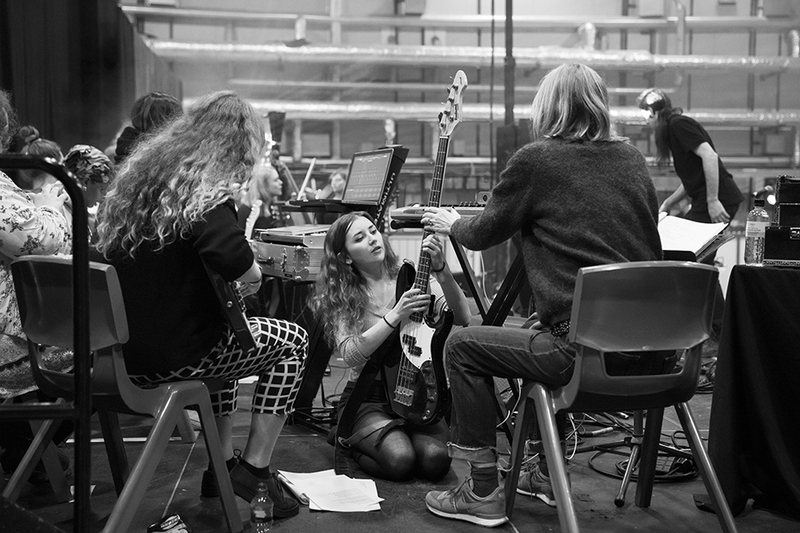 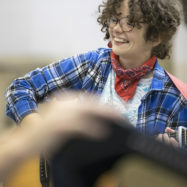 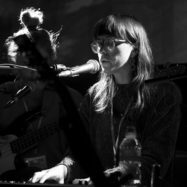 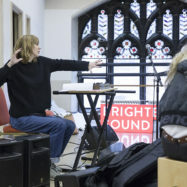 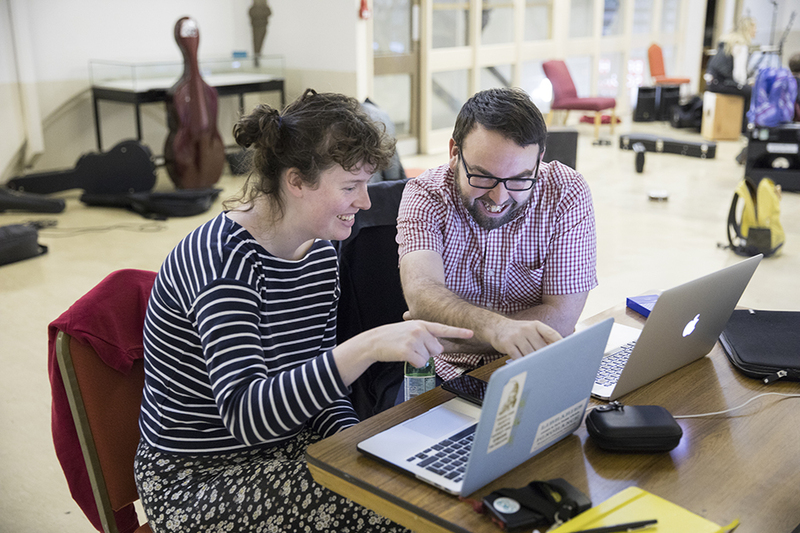 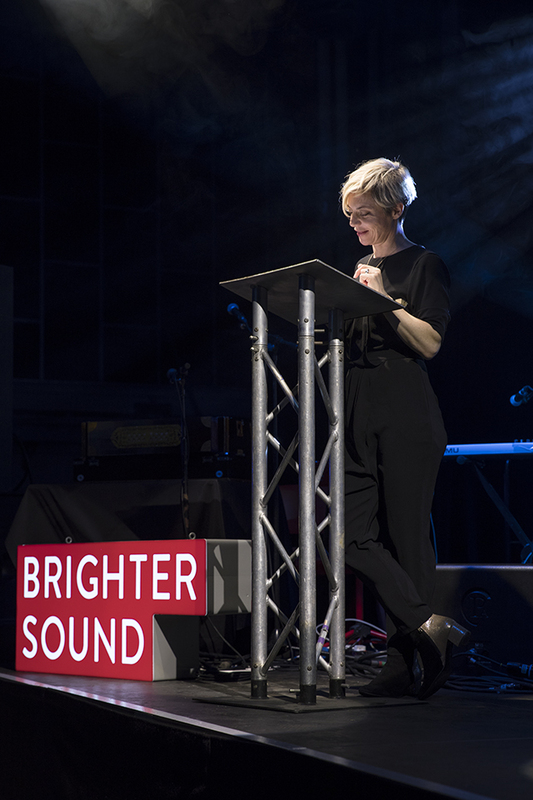 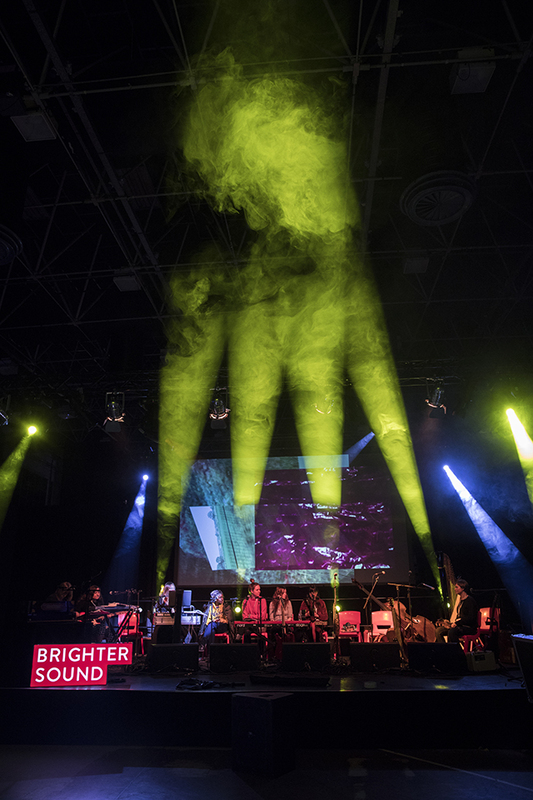 The inspirational Beth Orton directed the first residency as part of this programme with some of Greater Manchester’s most exciting and up and coming artists at Chetham’s School of Music. 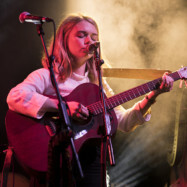 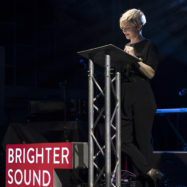 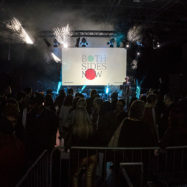 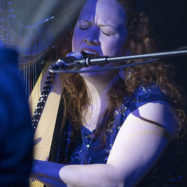 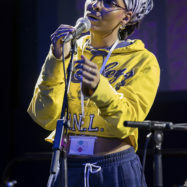 The new music created over the five days was then showcased as part of the launch event at Old Granada Studios.